Pikmin and Mario Power Tennis powered up and ready for Wii! 20 January 2009 - Lateral thinkers and tennis fans alike will delight in NEW PLAY CONTROL! 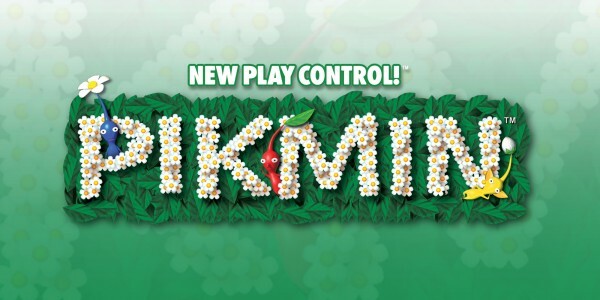 Pikmin and NEW PLAY CONTROL! Mario Power Tennis - two Nintendo classics originally released on Nintendo GameCube that have now been reworked in widescreen for Wii’s NEW PLAY CONTROL!, a new series of games powered up to take advantage of Wii’s unique control system! 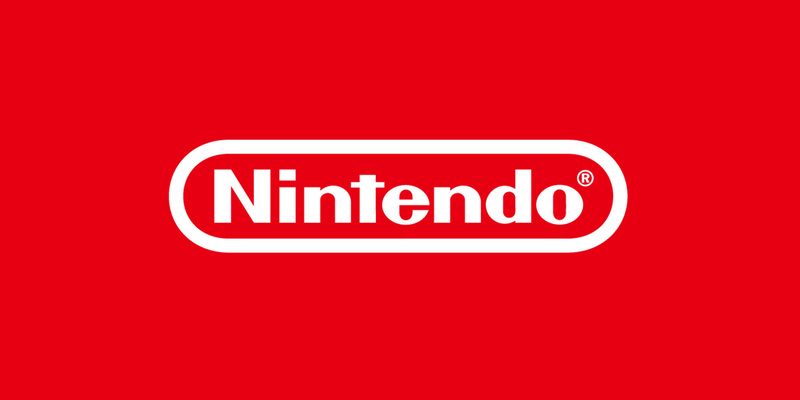 Fun and challenging gameplay will delight a whole new generation, while some additional features will excite existing Mario Power Tennis and Pikmin fans. The compulsively cute Pikmin, available on 6 February 2009, will test the brain and stun the senses, while Mario Power Tennis, available on 6 March 2009 will challenge your hand-eye coordination and see you pitting your abilities against friends and family. NEW PLAY CONTROL! Pikmin – Pikmin just got a bit more perfect! Whether you are a Pikmin fan or have yet to be bewitched by its charms, NEW PLAY CONTROL! Pikmin now makes full use of the Wii Remote’s point-and-select capability, which will delight anyone who enjoys a real-time strategy adventure. You control a spaceman called Captain Olimar who has crash-landed on an unusual planet. The planet is inhabited by Pikmin - strange flower-like creatures that are half-animal, half-plant – as well as a variety of hostile creatures who will try and stop you in your mission. Captain Olimar must collect 30 sections of his crashed vessel which have been scattered across the planet to reassemble his ship and continue his galactic quest: luckily the obliging Pikmin are there to help him. Each type of Pikmin has unique strengths, which Olimar must use to his advantage. Red Pikmin can withstand high temperatures, blue Pikmin can survive in water, while yellow Pikmin can destroy obstacles by using bomb-rocks. Players can control 100 Pikmin at any one time, organising them individually, in groups, or in an army of 100 – and the Wii Remote makes selecting, grouping and giving orders to your Pikmin more fluid and more intuitive than ever before for all levels of player. The NEW PLAY CONTROL! version of the game also sees an updated save mechanism, which now allows you to restart play from any day you please – perfect for retrying a particularly puzzling challenge! Pikmin will keep your brain burning for hours as you race against time solving puzzles and battling foes with an army of cute and loveable creatures to help you. NEW PLAY CONTROL! Mario Power Tennis – Grab the opportunity to play as your favourite character from the Mario world, such as Mario, Bowser or Princess Peach and unleash some Power Shots on the tennis court – now using the Wii Remote to make the action more intuitive than ever before! The NEW PLAY CONTROL! Mario Power Tennis, sports different replay camera options and a two-player split screen that will be familiar to fans of Tennis on Wii Sports. But the biggest advance is the ability to use your Wii Remote to play a wide range of different shots, from overhand strikes to backhands – and, of course the famous Power Shots, which are different for each character! The game also offers levels of control types which increase in difficulty ensuring players of all levels of gameplay experience can enjoy the game. The game also enables you to play on a range of courts as well as Gimmick courts. These feature elements that influence how the match will be played, such as the ghosts in the Luigi's Mansion court, which trip you up by placing banana peels under your feet. To keep the ghosts at bay, your tennis skills will have to be at their best to direct the ball onto light switches in order to turn on the lights and scare away the ghosts. The central mode of the game is Tournament Mode, which is split between matches on regular surfaces and matches on Gimmick courts, and features a standard ladder-style advancement system. Winning tournaments can unlock new characters, new courts, and new gameplay styles for the Exhibition Mode. A series of tennis-themed mini-games will also keep you coming back for more. "Artist on the Court" lobs special paintballs at you and challenges you to knock them onto the appropriate areas of an uncoloured picture that's sitting where the net would usually be. In "Terror Tennis", you have to keep a bunch of ghosts under control by hitting balls at any of them that start moving around. Five of these mini-games are available to begin with, but if you win enough tournaments you will unlock several more. Single player mode enables you to choose your opponent and their ability, the court used and the number of games and sets required to win the match, whilst singles or doubles mode with friends will see you pitting your serving skills against them in a split screen affair. Reworked exclusively for the Wii’s NEW PLAY CONTROL! 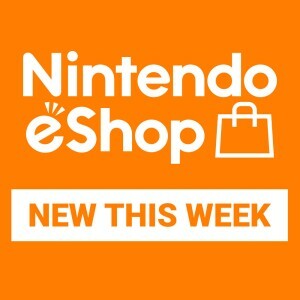 series, Pikmin and Mario Power Tennis are now more fluid and intuitive to play whilst still providing the entertainment and challenges of the original Nintendo GameCube games. If that has got you excited than 2009 will be your year as Pikmin 2 and Donkey Kong Jungle Beat are also among two of many games which will be making their way to the NEW PLAY CONTROL! series - only on Wii.